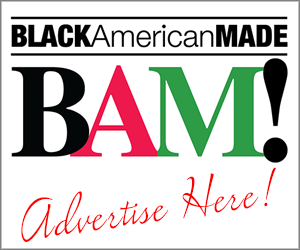 Advertise your business, service or product on the BLACK American MADE – BAM! Website. We offer a low price, monthly or quarterly. Advertising on BAM! will expose your ad to our fast growing national audience. We provide adserver reports and Google Analytics reports on your advertising. We support the entire I.A.B. Universal Ad Package guidelines and sizes. During our launch you get unlimited impressions, for your purchased time frame. Simple to start, purchase this product, we will send you an upload form to send us the entire set of ads you have ready to market. Price does not include advertising creation, but we can help with that too, for an added fee of course. 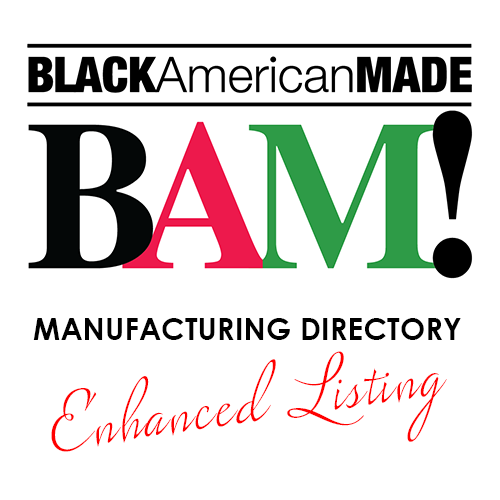 If you have questions, just call 404-808-7121, ask for BAM! SALES.